Pump Testing We are the only mobile testing service using a computerized system that constantly monitors the pumps ability to flow it’s rated capacity during every stage of the test. 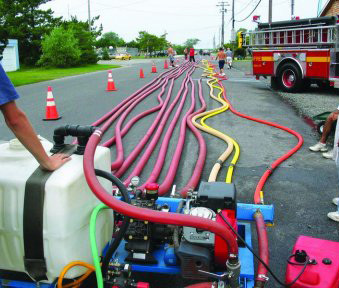 We are capable of testing pumps up to 2000 GPM in accordance with NFPA 1911 requirements . 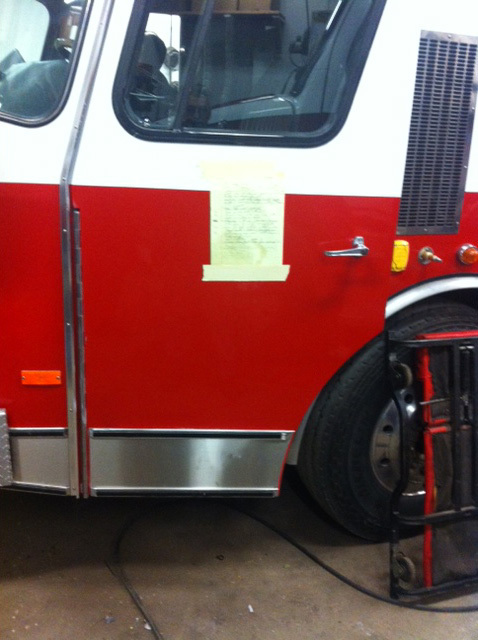 We will provide your department with a four page computer generated printout confirming the status of your apparatus. 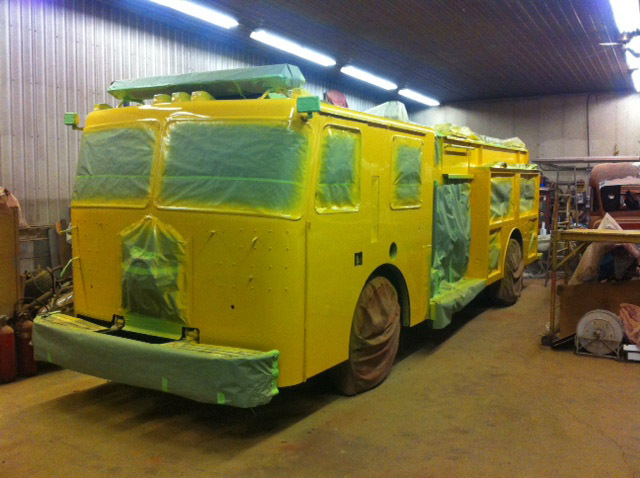 We will offer recommendations for necessary repairs and can provide EVT mechanics capable of repairing the most extensive repairs on site. 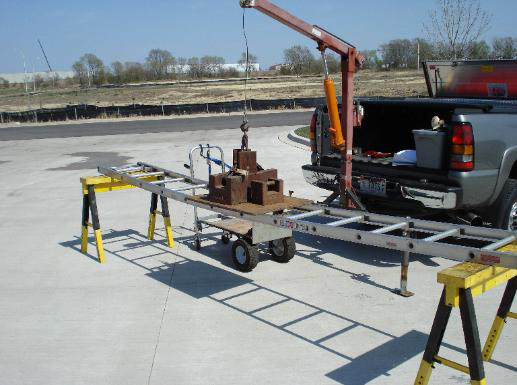 Ground Ladder Testing We offer a ground ladder testing methodology that accomplishes NFPA 1932 compliant testing. 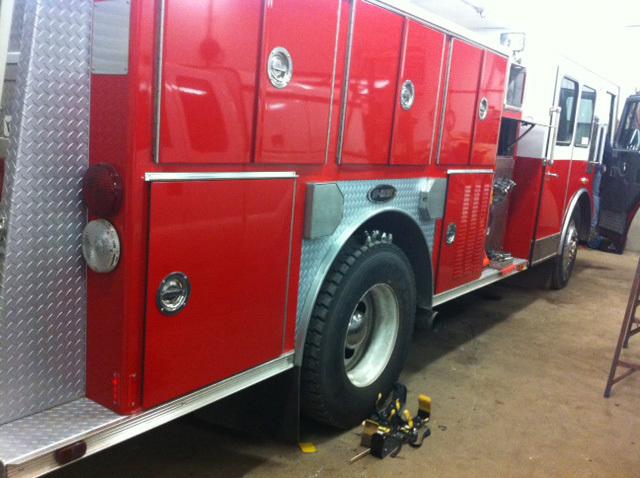 We are dedicated to providing you with best service for all your departments apparatus needs. 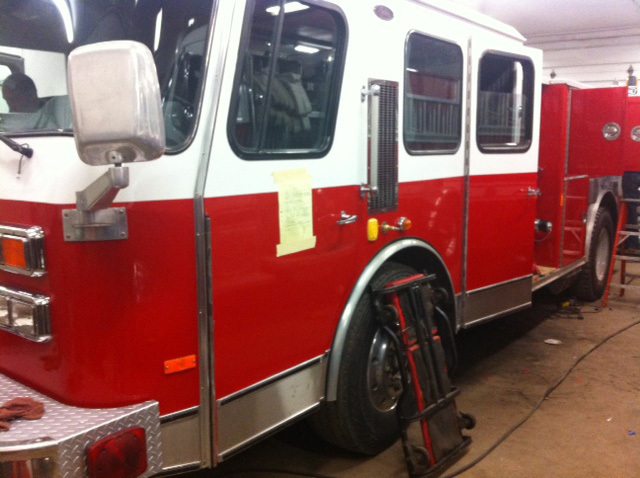 The two things Fire Chiefs like most about our ‘one-stop-shop’ mobile testing company are saving money and minimizing apparatus out of service time. 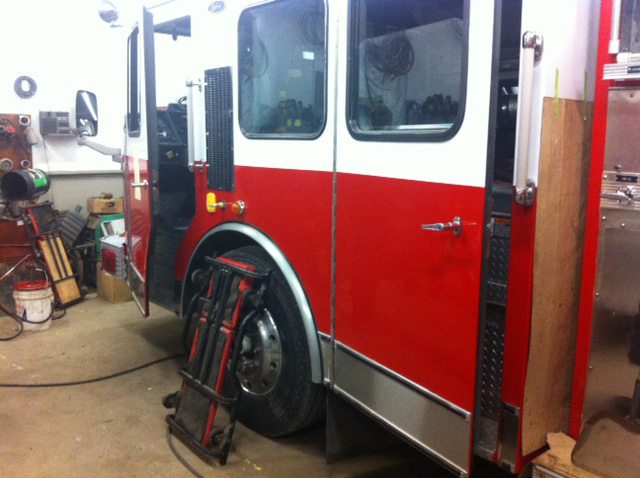 We accomplish both of these by testing your ground ladders simultaneously with the apparatus pump and saving extra travel expenses to by servicing all your needs in one trip. All ladders are tested in accordance with the manufacturers instructions and NFPA 1932. You will receive a report on each ladder describing any deficiencies and the performance of each portion of the test, including horizontal bend test measurements. We will also replace needed heat sensors stickers. Description and images coming soon.